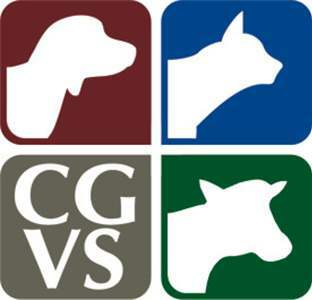 Cedar Grove Veterinary Services, S.C. is proud to offer state of the art medical care for our large animal clients. Although dairy cattle work makes up the bulk of our practice, we also offer our services to the owners of goats, sheep, camelids, and swine. It is our goal to help our clients maximize production while at the same time being an advocate for the welfare of the animals. This helps to ensure consumers the highest quality end-product that is produced in the most ethical manner possible.